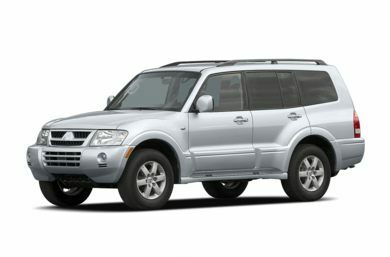 Below are all exterior and interior colors for the 2002 Mitsubishi Montero. Colors generally differ by style. Build out your Mitsubishi Montero and get an instant price online.